Driving in winter requires a little change in our behavior behind the wheel. Those who have been driving for a long time know this, but after spending several months driving on the open roads during summer, it is always good to remember that in winter, driving requires a more patient and linear approach. Indeed, the snowy and icy roads will greatly affect the stability of our vehicle, and of course the braking distances are longer. Thus, we must make sure we give ourselves all the necessary space, and when we have to turn or change direction, we must do it in a calm way. 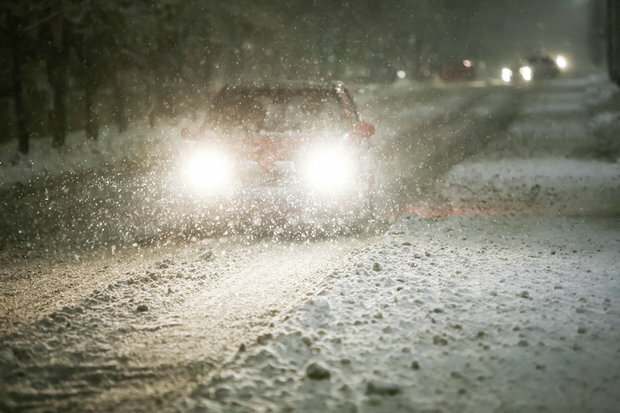 Here are 3 tips for safe winter driving. Above all, it is important to slow down in winter. By driving at a reasonable speed, we give ourselves all the time to slow down safely, and our vehicle will also be more stable in curves. So, first advice, if you drive on a snowy or icy road, make sure you do not exceed the speed limits. These serve as a guide, but do not hesitate to slow down even more if road conditions are particularly difficult. When you change direction, avoid sudden movements. Avoid flying and accelerating when the road is not clear. Take a linear approach and remember that our vehicle will not perform exactly as we think when the road is slippery. In winter, make sure you have the right equipment to cope with difficult road conditions. It is very important to have good winter tires that are still in good condition. They will make all the difference. If you are not sure that your tires are still good, know that the tread must be at least 4.8 mm thick if you want to be sure that the tires will be able to get through the winter. It is important to protect your car in winter. 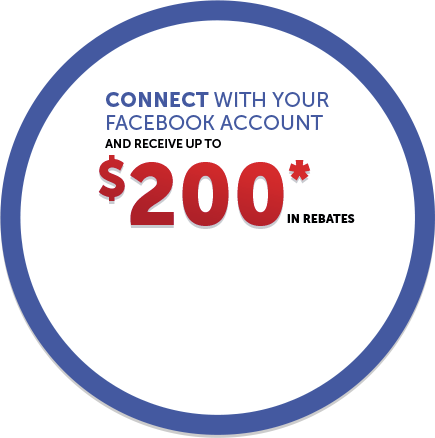 In doing so, it provides better resale value while avoiding expensive repairs in the spring. A plastic wrap called "wrap" is very useful, as are winter carpets. These protect you original carpets against calcium and other dirt while the wrap protects your body against small ubiquitous rocks in winter. 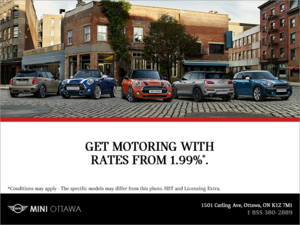 To learn more about the winter driving techniques to put forward this winter, contact us today at Mini Ottawa.